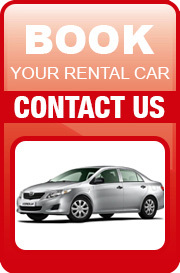 Welcome to RFM Rental Cars. RFM has a modern fleet of late model Hyundai’s & Toyota’s available to meet corporate, school or personal vehicle requirements. At RFM we pride ourselves on our unique ability to not only place you with a vehicle suitable for your journey but also to provide you with flexible hirage times, insurance and kilometre costs. Instead of having defined time limits and hirage periods we package each hire request to best suit the customers needs. 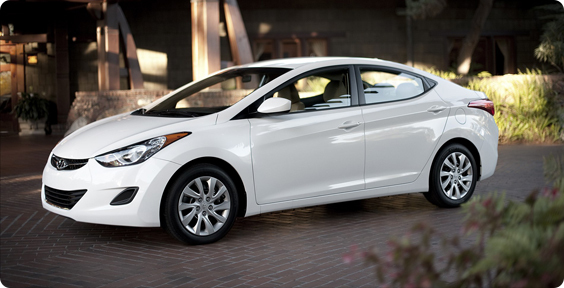 RFM has a range of vehicles available to hire from budget through to late model Hyundai’s. Our mini-vans hirage rates are ultra competitive. So if you’re planning a holiday, school trip or business trip get in touch with the friendly staff at RFM for a quote – we’re sure you’ll be pleasantly surprised!!! 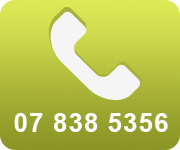 Give us a call or Email us at anytime.